A great lawn and professional-looking landscape can make all the difference in the appearance of your yard and home. Great lawns are the envy of neighbors, the sites of the best barbeques and a soft, comfortable surface for the kids to play on. Plus, beautiful lush grass isn't just pleasing to the eye; a terrific lawn will actually raise the property value of your home. 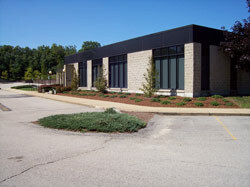 Properly placed and installed trees and shrubs add beauty and seasonal interest. 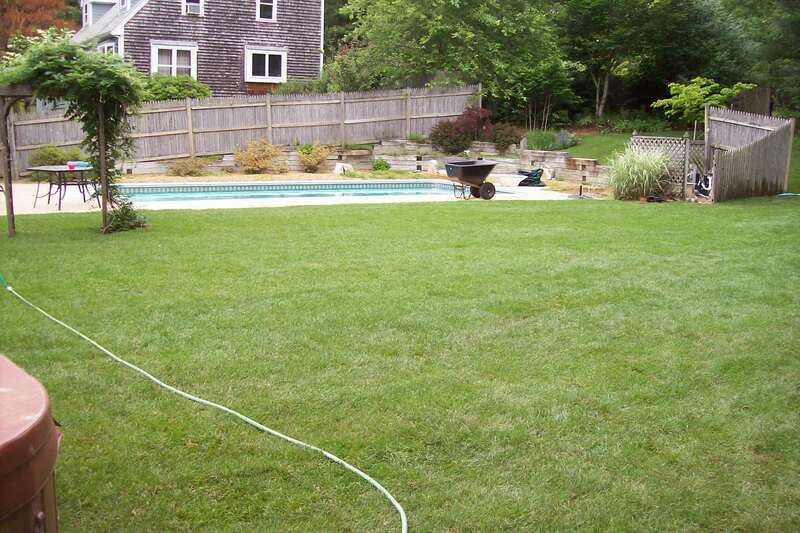 At Allscape Tree & Turf Services we understand that a great lawn is a hard thing to achieve. That's why we're here to help you with turf installation or renovation. 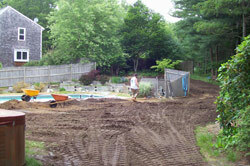 If your lawn is beyond repair we'll be there to restore your yard to its former glory. We use a wide array of techniques to ensure that you end up with the best looking lawn on the block. New high quality sod will provide an instant carpet of lush green. Hand seeding, slit seeding and hydro seed are all good alternatives to sod, and can be a more budget-friendly option for many homeowners, as well as provide a boost for existing turf simply in need of a little help. If you landscape plantings are overgrown and out of shape we can help. Proper pruning – performed during the right season - is sometimes all that is needed. In some cases transplantation or removal and installation of new material is the best choice. 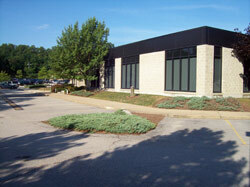 We will work with you to determine the best course of action and can suggest the best options for your location. Regardless of the type of installation, we specialize in excellent preparation of the sub-surface to help ensure a successful outcome.